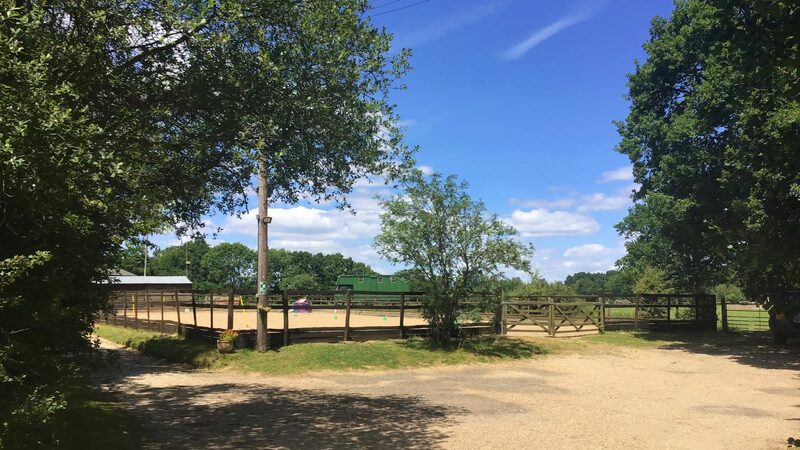 Smarden Therapeutic is a charity that is based on the farm and offers therapy riding for adults and children with learning difficulties. Regular users come from specialist schools and social services as well as private individuals. 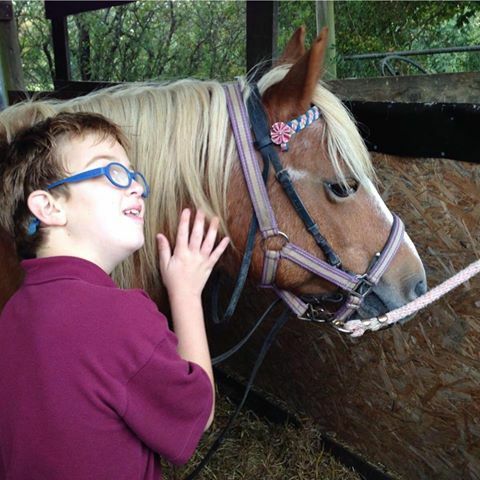 For more details about therapy riding and to come and look around please contact Lisa Evans.